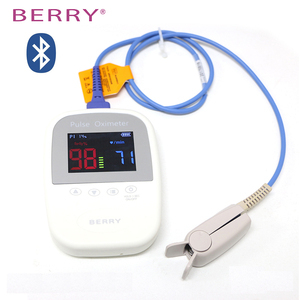 1 YRS Guangdong Biolight Meditech Co., Ltd.
Berry Pulse Oximeter used in measuring the pulse oxygen saturation and pulse rate through finger. 1 YRS Guangzhou Lives Medical Equipment Co., Ltd. 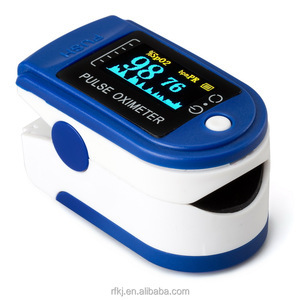 I am sorry that i cann't find a exact word to express this pulse oximeter. We have an excellent R&D team who are dedicated to quality and professionalism, thus we can spare no efforts in completing OEM projects. They are responsible for ensuring that manufacturing processes are smooth-running and consistent high quality standards are maintained. it will automatically power off within 5 seconds if the finger falls out of probe. 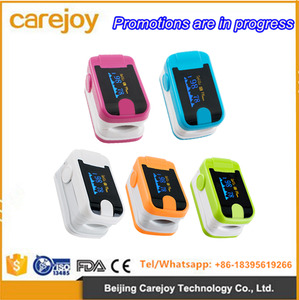 7.Various color of cover can be selected YSPO80A cheap price SPO2 pluse oximeter/oximeter finger How to use the Fingertip pulse oximeter 1. The product is small in size, light in weight (total weight is about 50g including batteries) and convenient in carrying. it will automatically power off within 5 seconds if the finger falls out of probe. Milikang pursuit the quality of the products and regard it as the core value of the Milikang control and analysis carefully during every development and design process. Also, we have established a strict quality standard from every detail of the process from raw materials to 9nished product and transportation. We insist quality and honesty and try to develop and manufacture more and more advanced, suitable and quality personal health care product with our best service. 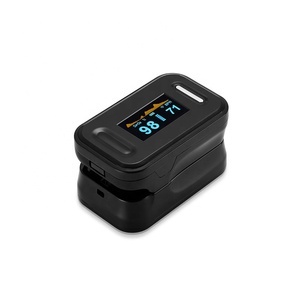 - resolution: oxygen saturation is 1%, the pulse rate is about 1 BPM. Please send us your inquiry with interested product and your contact details. If you have special requirement, please feel free to let us know before quotation. 2, The product is small in volume, light in weight(total weight is about 50g including batteries) and convenient in carrying. 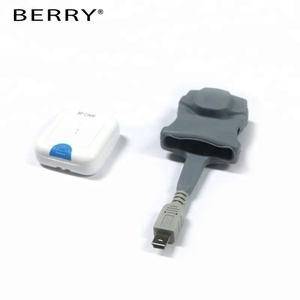 3, Power consumption of the product is low and the two originally-equipped two AAA batteries can be operated continuously for 30 hours. The product is suitable for use in family hospital (including clinical use in internist/surgery, Anaesthesia, paediatrics, intensive care and etc. Our services: 1. 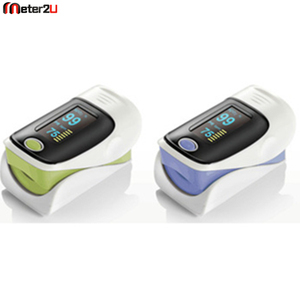 For all your inquires about us or our 2018 hot sale LTO-80 cheap spo2 PR finger pulse oximeter for sale. 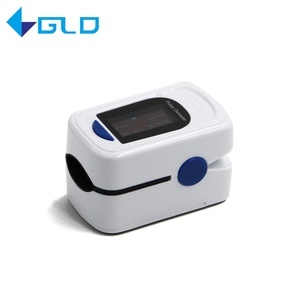 Can print your own logo on 2018 hot sale LTO-80 cheap spo2 PR finger pulse oximeter for sale. 4. 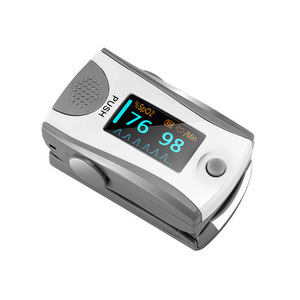 We have very experienced engineers ,can help you better use 2018 hot sale LTO-80 cheap spo2 PR finger pulse oximeter for sale. 6)Display of steps, calorie and time. 7)The pedometer can store data 8)Display direction can be changed automatically. 11)The device will automatically enter to blank screen state when there is no operation for one minute. 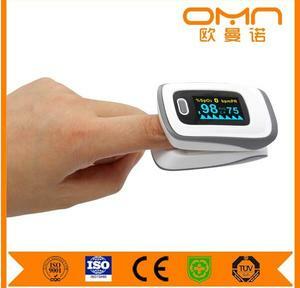 5 YRS Shenzhen Med-Link Electronics Tech Co., Ltd.
Alibaba.com offers 1,369 measuring finger products. About 2% of these are physical therapy equipments, 1% are other fitness & bodybuilding products, and 1% are zinc alloy jewelry. A wide variety of measuring finger options are available to you, such as free samples, paid samples. There are 1,369 measuring finger suppliers, mainly located in Asia. The top supplying country is China (Mainland), which supply 100% of measuring finger respectively. Measuring finger products are most popular in North America, Domestic Market, and Southeast Asia. You can ensure product safety by selecting from certified suppliers, including 215 with ISO9001, 193 with ISO13485, and 127 with Other certification.